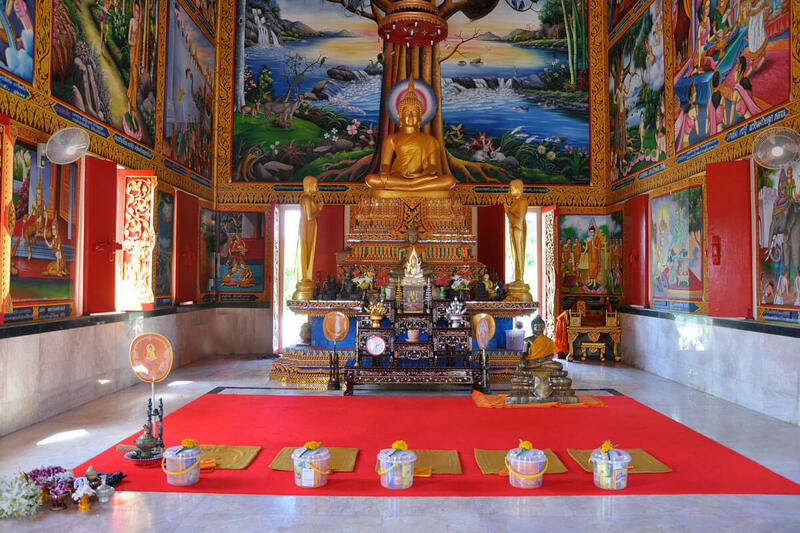 Short Description: Wedding ceremony in Buddhism Style has its own characteristic. The ceremony will begin at the morning when a groom and a bride give alms to the monk. This is one way to make merit according to Buddhism way.